Hi! We would love to hear from you and will try to answer any questions you have about us or our travels. Don’t forget to follow us on Instagram (@thewanderingfools) to keep up with our latest adventures. 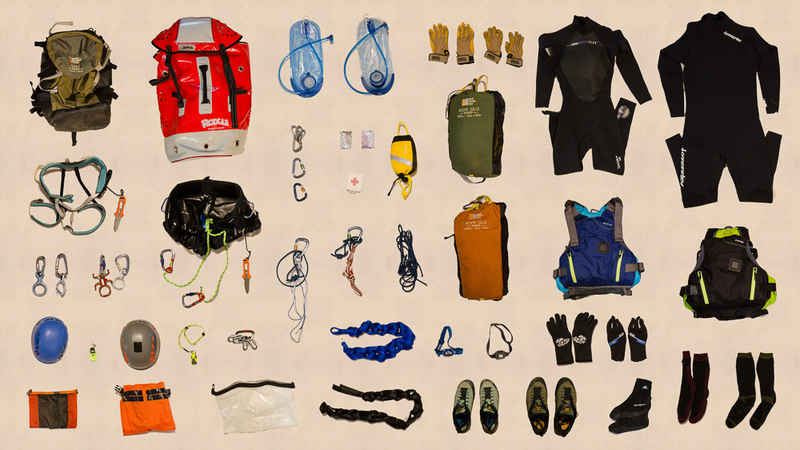 Preparing our canyoneering gear for a trip.